Jordi Alba signed for FC Barcelona on 5 July 2012 after the Club had reached an agreement with Valencia for his transfer. The Catalan defender was 23 when he joined the Club and was the first signing of the 2012/13 season. Jordi Alba i Ramos was born in Hospitalet de Llobregat on 21 March 1989. After joining Barça at the age of 10, he proceeded through the various academy teams, alongside players such as Bojan Krkic, Fran Mérida and Dos Santos. At the end of the 2007 season, he left Barça and joined UE Cornellà, where he spent a season, before joining Valencia, who paid a €6,000 signing on fee for him. He figured for the U19A team and then València CF Mestalla, where he was a key piece in the team which won promotion to the Second Disivison B. During this period, he also won a debut call up for the Spain U19 team. He spent the 2008/09 season on loan at Gimnàstic de Tarragona, playing 30 games in the Second Division and played for the Spanish U21 team and figured in the Under-20 World Cup in Egypt. He returned to Valencia and became a first team squad member that summer. He made his league debut on 13 September 2009 against Real Valladolid. Although he had been signed as a left back, he showed his versatility by figuring in various positions and before leaving for Barça, he played 108 times for Valencia – including 48 matches in his last season. On 5 July 2012 he was unveiled as a Barça player. 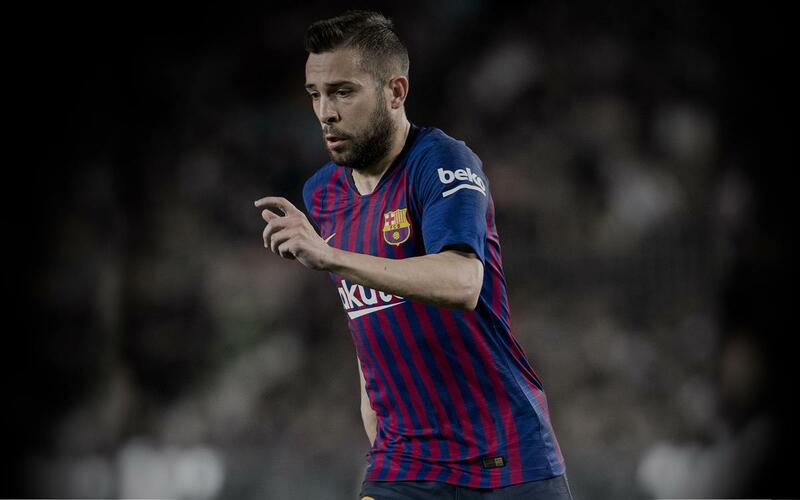 Jordi Alba made his official debut for the Club on 19 August 2012 in La Liga against Real Sociedad in a game that ended with a 5-1 win for the blaugranes. Tito Villanova’s first signing of the 2012/13 season. He was a first team regular from the start and in 44 official games in his debut season he scored five goals as the team marched to the Liga title with 100 points. He had less of a presence in the 2013/14 season due to a series of injuries and only appeared in 26 games. After three months on the sidelines he was back for the cup match with Cartagena, but shortly after hurt his hamstring and was out of action once again. In his third season, Jordi Alba made it to 100 appearances for the club on 28 February 2015 away to Granada. He played 27 games in La Liga, 11 in the Champions League and 5 in the cup, scoring two goals. On June 8, he renewed his contract until 30 June 2020. 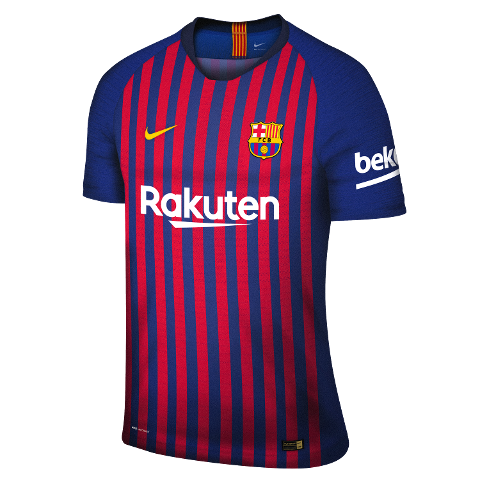 His fourth season at the Club (2015/16) saw him make 45 appearances for the blaugranes and the following season he made his 200th offical appearance on 16 August 2017. His great performances at Valencia won him a call up to the full Spanish squad in September 2011 and he made his debut under coach Vicente Del Bosque on 11 October 2011 against Scotland. In the summer of 2012 he was one of the stars of Spain's win in the European Championships played in Poland and Ukraine. The following year he played in the Confederations Cup final and in 2014 he was part of the Spain squad that took part in the World Cup in Brazil. 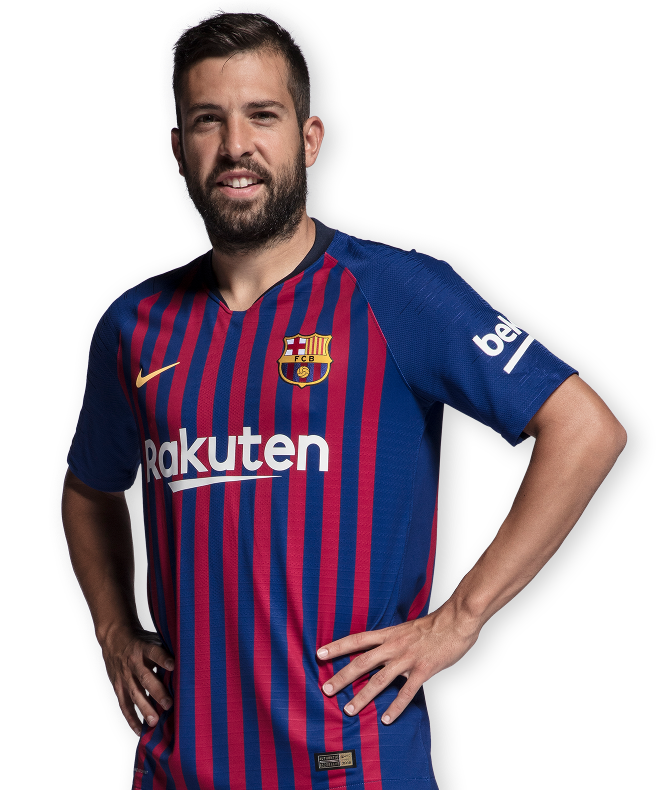 Alba also featured in the Spain squad for the 2018 World Cup in Russia.